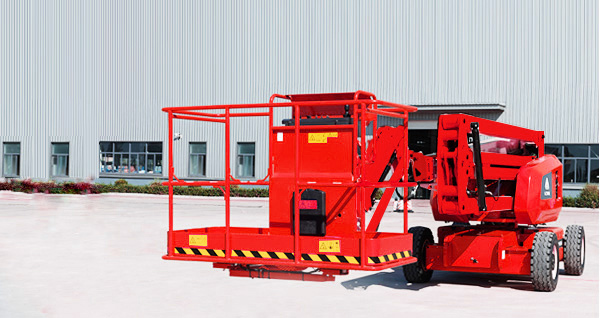 Leading enterprise in international construction machinery industry_Lingong Group JinanHeavy Machinery Co., Ltd.
We are committed to 4 major industries: mining trucks and mine transport auxiliary equipment, drilling rigs, downhole loading and hauling equipment, aerial work platforms and key components and parts. 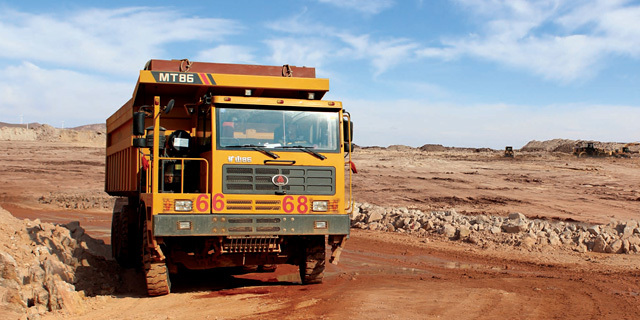 Among of them, the mining truck segment is our core business with wide product range and high market share. 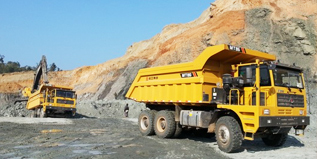 With its good reliability and reasonable price, it is mainly suitable for uphill with good condition and designed for medium-scale open-pit mine earth rock and gravel materials. With work performance more durable. The working device, driven by large power, is capable of swinging with load. Develop financial leasing business and corporate management consultation around dominant industry. 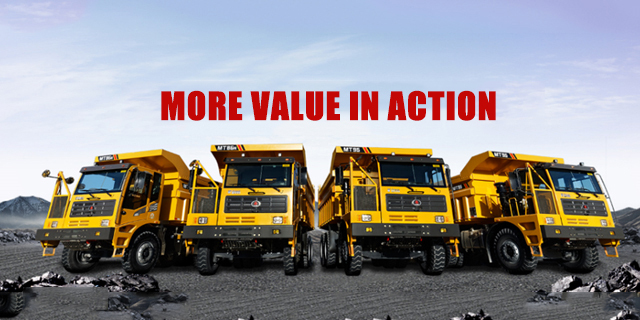 Lingong Group Jinan Heavy Machinery Co., Ltd. (LGMG) is a wholly-owned subsidiary of Lingong Machinery Group. 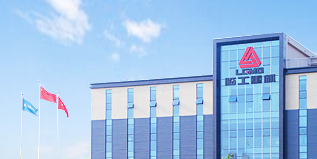 In line with the operation principle of providing complete production line and solution to customers with more value,insisting on the best service to customers, LGMG will continuously improve operation management and innovation ability to provide safe, efficient, reliable and environment-friendly products to our global partners and customers. 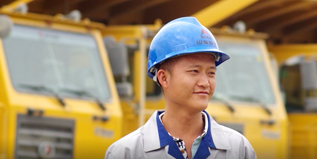 With forty-five years of focusing on construction machinery, LGMG provides safe, efficient, reliable and environment-friendly products to our global partners and customers. 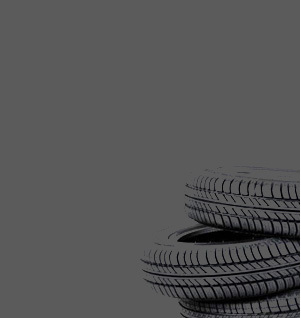 Our business covers four major industries. 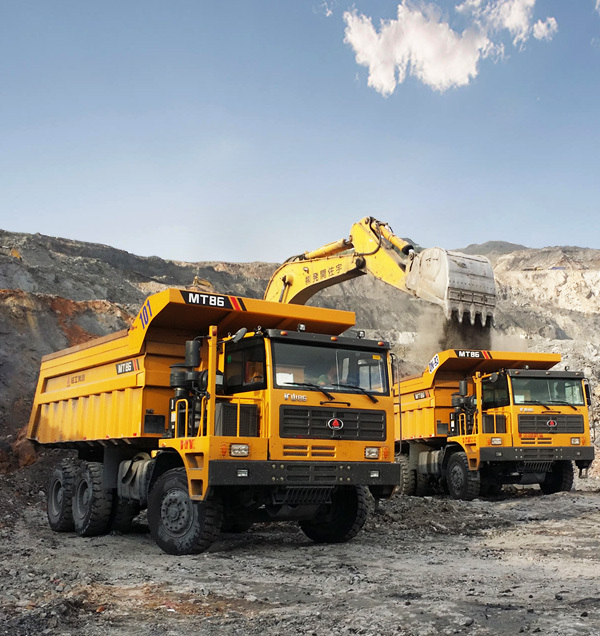 The sales volume of mining trucks made by Lingong Group ranked first in the industry for two consecutive years of 2014 and 2015. 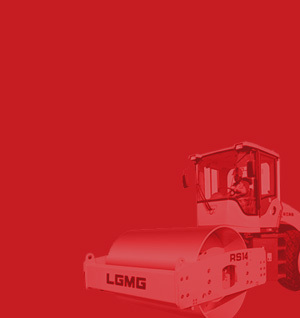 Here, you can know the latest LGHM news and the hottest information in the industry for the first time. Bring more wonderful shopping experience to customers. 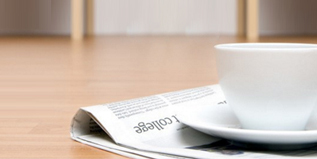 Looking forward to your messages and suggestions, we will sincerely serve you.